The LFC Foundation is committed to making the biggest difference possible to the lives of those who need our support. In addition to delivering our own programmes, subject to funds we also work in partnership with three local charities and non-profit organisations to improve the life and health chances of children and young people. By working in partnership we will develop safer and more effective treatments and medicines for children, as well as improving their hospital experience by providing play activities on wards. The inspirational story of how one brave little boy fought back against cancer. 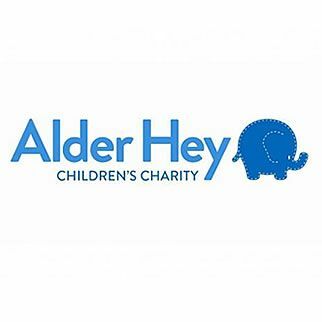 The LFC Foundation is donating £225k to Alder Hey Children's Hospital and Charity's new research, innovation and education facility. 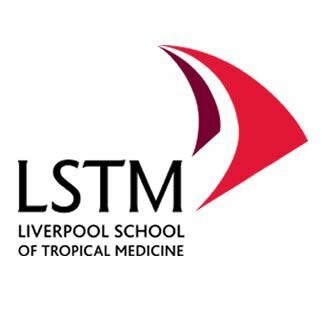 LSTM works to break the cycle of poor health and poverty through pioneering research. 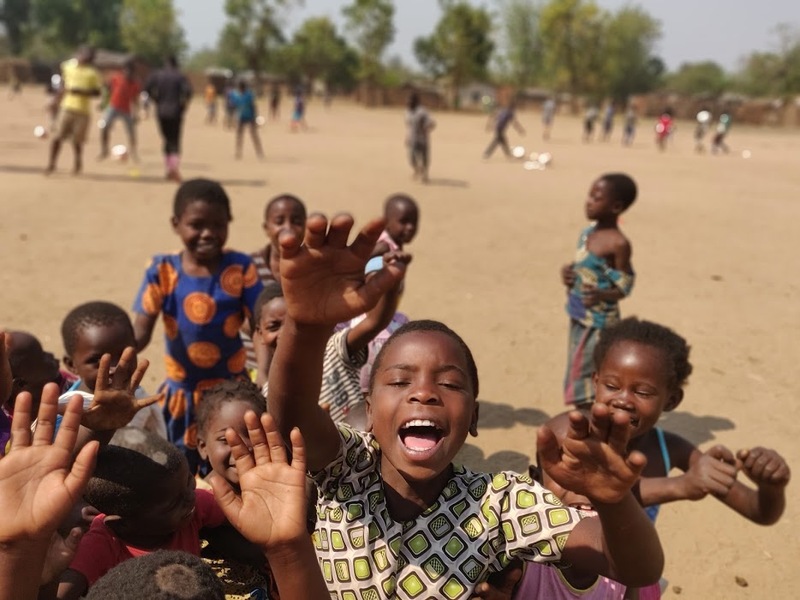 Teenage boys are one of the most difficult to reach groups, so by utilising the power of football together will rise awareness of the health issues affecting young people in Asia and Africa. 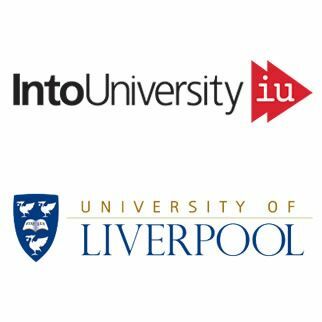 This partnership has been created to specifically reach young people in the Anfield area who have limited interaction with higher education. 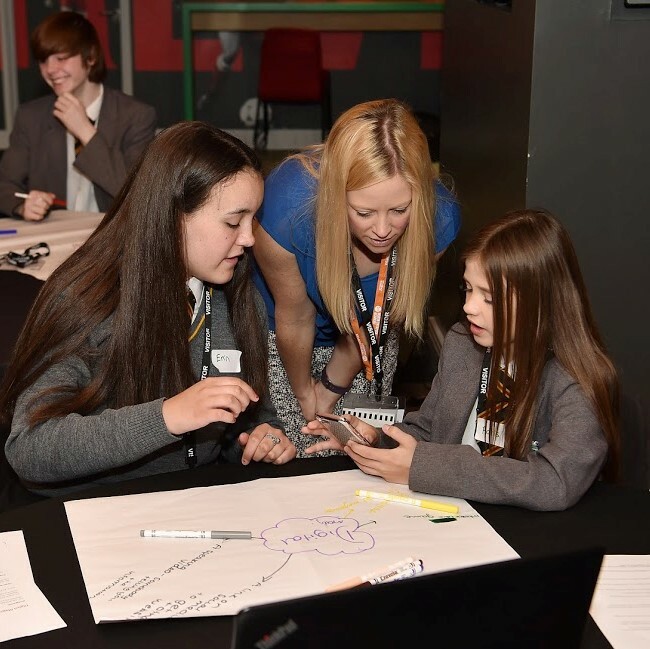 By working directly in Primary schools the programme will encourage students to consider university as a realistic and achievable option though a specially formulated and engaging curriculum including homework clubs, open days and mentoring.